the first rainy day of the year is a perfect day to not get dressed. a grey day – cozy & reflective & sometimes a little melancholy – it is just the day to tuck into a deep bowl of luxurious, velvety pasta carbonara. this is one of my favorite go-to pastas when i am craving comfort & would rather spend the evening watching a movie on the orange couch with my boy than tending pots alone in the kitchen. another thing is that i usually have all of the ingredients on hand & if not, i have suitable substitutions. most recently i made it with turkey bacon in lieu of bacon bacon & goose fat because i could. and because, while true that pretty much everything is better with bacon, goose fat is sitting right there beside it, casting a knowing glance. 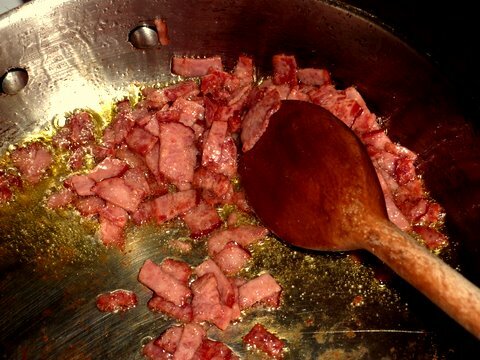 cut bacon into ¼-inch dice & cook in a large, heavy skillet over medium heat for 2 – 3 minutes, until fat begins to render. set aside. bring a large pot of salted water to a boil and add fettuccine. cook until al dente (per package instructions). 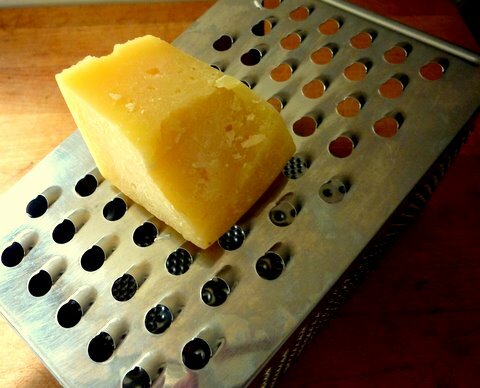 while pasta is cooking, combine eggs and 1 C parmigiano in a bowl. add salt and pepper. set aside. reserve about 2 cups of the cooking water in a bowl; drain pasta & add to bacon in skillet. 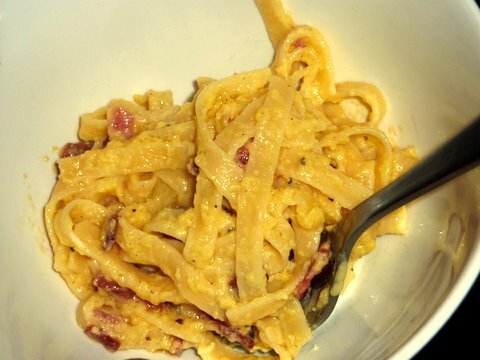 over medium heat, toss with tongs until pasta is well-coated by rendered bacon fat. 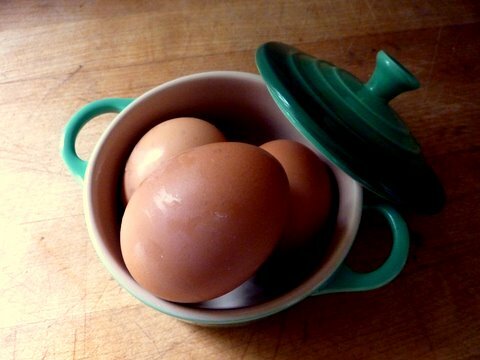 remove skillet from heat and add egg mixture, again tossing with tongs until well-combined. add pasta water in ½ cup measurements (you may not use all of the water), combining well after each addition, until sauce has loosened but is still creamy & thick. serve immediately in bowls with remaining parmigiano. Been a long time since I’ve been entitled to such divine richness. Is you en piel?